The massive amount of search advertisements removed by Bing, as well as Google, in the past year demonstrates the need to clean up the web to provide increasingly accurate information -- even when that information comes in the form of an ad. Bing Ads took down 900 million bad ads and removed 300,000 bad sites from its system. It also suspended nearly 200,000 accounts from the Bing Ads platform in 2018 -- twice the number in the prior year. Tech support scams that often lure people to click on innocent-looking ads was one of the areas of focus. Bing, whose parent Microsoft often is hit hard in this area, said it banned more than 12,000 tech-support scam accounts across Microsoft properties -- up 20% compared with in 2017. Cryptocurrency was another focus. 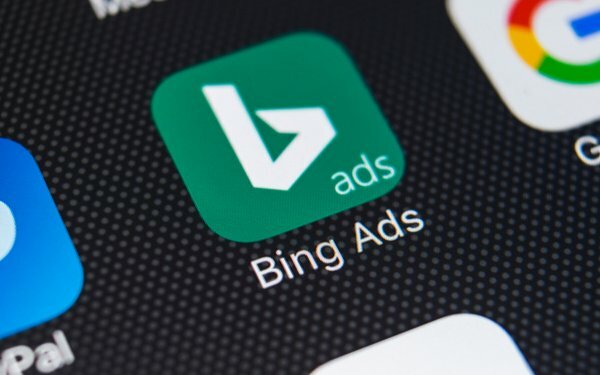 Bing Ads wavered in its position on cryptocurrency, but ultimately decided against supporting the currency due to a lack of regulatory oversight. The “pseudo-anonymity” also made it a prime target for scam artists to defraud users. It blocked more than 5 million ads containing cryptocurrency content. Lastly, the company focused on weapons of any type. In 2018, Bing updated its policy to disallow recreational guns like BB and paintball guns, along with air rifles and all the accessories, such as ammunition, that go along with them. This meant removing more than 18 million ads and 5,000 websitesfrom the Bing Ads platform. Google also recently checked in with numbers on bad ads and websites. In March the company said it blocked 2.3 billion ads in 2018 -- about 6 million each day -- to stop scams, abuse and malware. Along with the 1 million advertiser accounts that Google took down in 2018 -- double the amount compared with the prior year -- the company terminated 734,000 publishers and app developers from its ad network, and removed ad completely from about 1.5 million apps.